View our job openings here! What does it mean to work at Hessing? Hessing is a dynamic, healthy, growing and ambitious company with all the daily challenges that come with it. 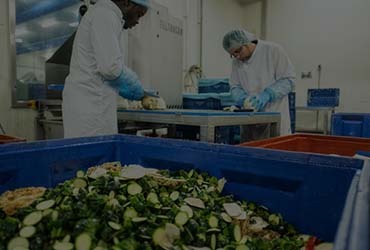 Being one of the front runners in the vegetable processing industry, there is only one promise that counts: every Hessing product must be easy, tasty, healthy and super fresh. Our team is diverse, driven and ambitious. There are plenty of opportunities for training and development, collective insurance, company fitness and above all a pleasant working atmosphere. By means of craftsmanship, drive, dedication and flexibility, our employees contribute every day to the further growth and professionalization of our company. In a professional production environment we work together as a team on a quality product that is healthy and responsible. 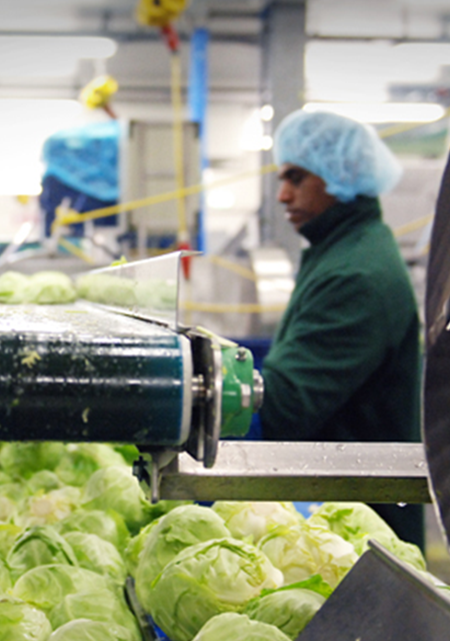 For 60 years, Hessing has been the specialist in the cutting and processing of fruit and vegetables. 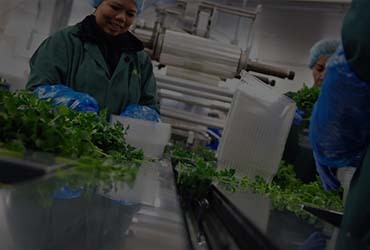 Within a few hours, thousands of kilos of fresh fruit and vegetables are inspected, cut, mixed, packaged and delivered. 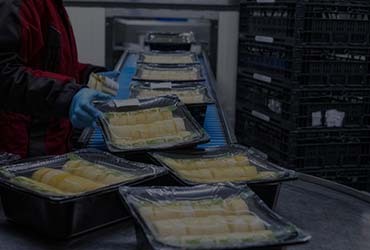 Millions of packaged fresh products are transported every week from various locations in the Netherlands, Belgium, Germany and Denmark. In total, more than a thousand people work at Hessing. Will you join our team? Working at Hessing means working in a growth market, because more and more customers recognize our super-fresh products. And because the company is growing, there are also many career opportunities for you! We will invest in your development. Hessing is a stable employer with a pleasant working atmosphere in the dynamic world of freshly cut and packaged potatoes, fruits and vegetables. In addition, we offer equal opportunities for each job level through our informal working method. Hessing is for people with ambition and energy who want to grow in a sustainable environment. All our products are sustainable and healthy. Of course this also applies to our company itself: as an ambitious and innovative organization, we are at the forefront of development and automation. Anyone who works at Hessing will become part of the family and the success of the organization. Every day we work together to reach a higher level and we create our success as a team. At Hessing we are proud of our end product and we are dedicated to the business.